Russian Defense Minister Anatoly Serdyukov made the statement while touring garrisons on the islands of Iturup and Kunashir, amid Japan’s protests. ­He made the statement while touring garrisons on the islands of Iturup and Kunashir, amid Japan’s protests. “In 2011 we start implementing a state armament program spanning over till 2010. We’ll include re-equipment and rearmament of [these] divisions,” he said. Serdyukov inspected the troops and infrastructure, met with the families of servicemen and also had a helicopter ride over Shikotan Island. He said that there were many proposals from the families of servicemen concerning the improvement of living standards there, which will be taken into account. This is in line with earlier statements of President Medvedev who announced a program for the development of the Kurils and the country’s east in general, where some areas lack basic infrastructure. 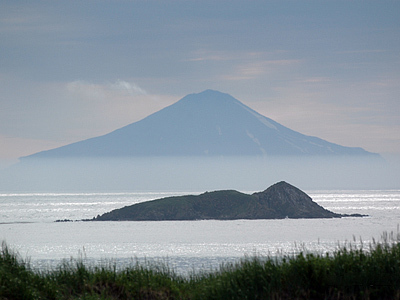 Visits by Russia’s top officials to the Kuril Islands are linked to the necessity to develop this far-away territory, President Dmitry Medvedev stated during a meeting of the Security Council on Friday. “There’s only one reason for these journeys, we have to pay close attention to the development of the Kuril Islands,” he said. He added that he was the first to go to the region back in November to attract investment there. He was followed by Deputy Premier Igor Shuvalov, Deputy Defense Minister Dmitry Bulgakov and Head of Regional Development Viktor Basargin. 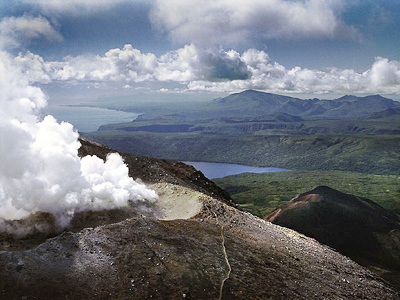 Japan considers the Southern Kuril Islands part of its territory and has expressed regret over the visit. “At a time of calls to improve Russian-Japanese relations, this current visit is like having cold water poured on us,” Japanese Foreign Minister Seiji Maehara said. The dispute goes back to the end of World War II and has so far prevented Russia and Japan from signing a peace treaty. 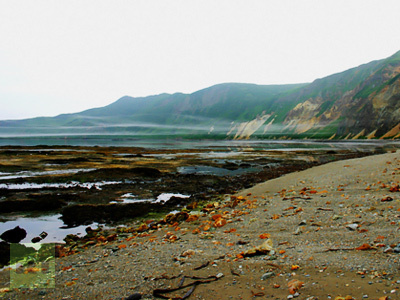 Russia insists the annexation of the Kurils as a result of the war was in accordance with international law and cannot be reversed. Tension between the two countries intensified after President Dmitry Medvedev’s visit to Kunashir, the second-largest of the four islands, last November. 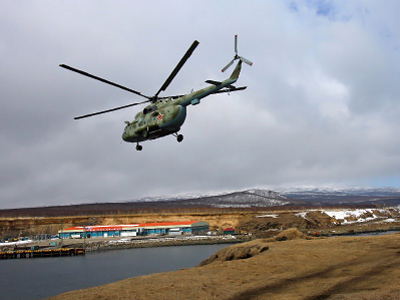 The move was also called “regrettable” by Japanese Prime Minister Naoto Kan.
Tokyo regards the visits of Russia’s top officials to the archipelago as a sign of Moscow's strengthened stance on the Southern Kuril Islands. The stance was firmly reiterated by president Medvedev at the end of last year. He said that the Kurils will remain Russia’s territory by all means, but building stronger economic ties will bring the two countries closer together and will be beneficial for both sides. Japan’s position, though, remains as uncompromising as ever. It has rejected Russia’s proposal to form a joint free trade zone on the islands. 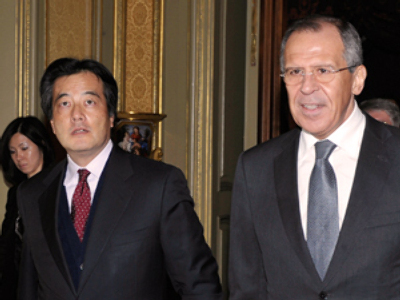 At the same time, Tokyo has repeatedly underlined the necessity of dialogue on the territorial issue.